T2 Tea is Australia’s most popular and enduring tea brands. The ‘One Perfect Day’ challenge was designed to take a fresh approach to creating awareness of its tea collection launch, aligned with Mother’s Day. T2 aimed to reach new audiences in a creative way, and provide a narrative for the Creatively Squared community to dream up one perfect day through their own creative images. 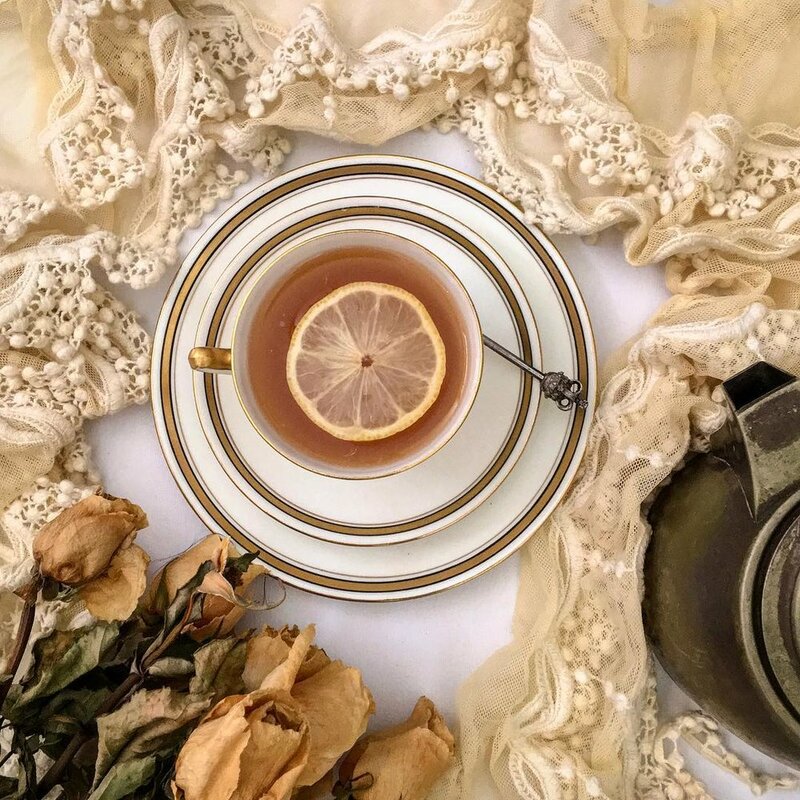 With more than 1,500,000 brand impressions and 250 entries generated in a 7-day period, the challenge sparked a ‘word-of-mouth’ recommendation for the launch of the tea collection. It established ambassadors for the brand and offered the individual creativity of genuine consumers to build broach reach to help spur engagement and trigger user-generated content during one of the most popular times of the year. The challenge provided T2 with an avenue to source, connect and collaborate with audiences on a global scale. Entries were submitted from over a dozen countries around the world, further opening up discussions with consumers and driving prospective new customers. The challenge spurred the most engaging posts, allowing T2 to capitalise on the momentum in the lead up to Mother’s Day. The challenge enabled T2 to personally interact with new audiences, through a unique hashtag and tagged posts. 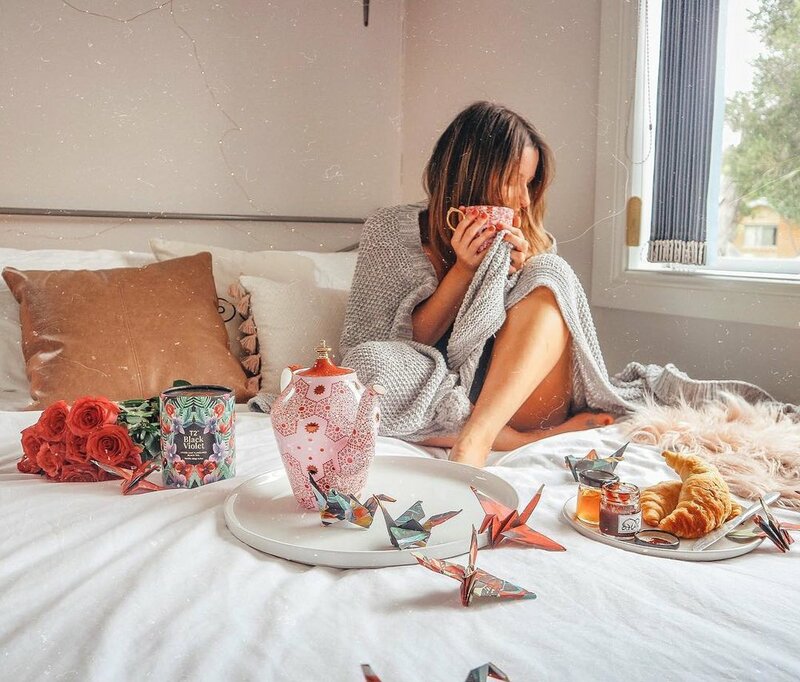 This gave T2 the opportunity to build relationships with future brand ambassadors, as many prize winners went on to create styled photos of the tea collection. Through this platform, T2 was able to repurpose the unique content being shared for its own channels, allowing the brand to set itself apart and reinforce its brand story. By selecting a theme that complemented the brand’s personality and tea collection, the challenge helped to activate the participation of loyal customers through an interactive experience. This in turn prompted a large volume of T2 products being featured within content submissions, creating a bespoke collection of brand assets that are more personal and memorable to consumers.